Are you thinking of purchasing an investment property? Great idea! However, the decision to do it is the easy part. Which property, in which area, at what price; these are the tough questions. Making the right choice when purchasing your investment is crucial as you will want to experience the best return possible for your money. This guide exists to help you achieve that. 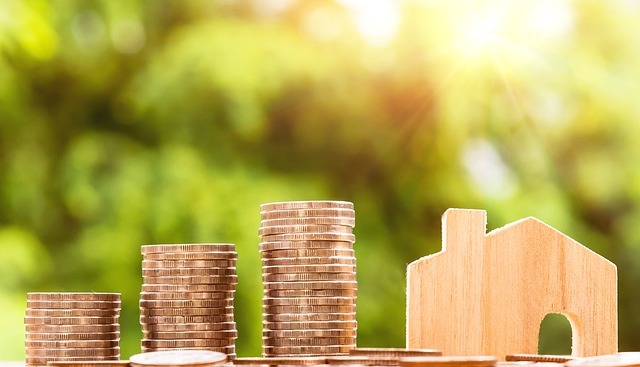 We have compiled all of the necessary information to ensure that your property portfolio yields great returns, and allows you to foster its growth. Surely these days your money is better invested in bitcoin or gold bullion, right? Not really. The reason why investment properties are a widely used investment strategy in Australia is because of our market. It is relatively safe and less volatile when compared to other investment strategies. However, as with any investment, there is a level of risk, and mitigating them is the key to success. Property values will always fluctuate, and there are no safe bets when it comes to location. 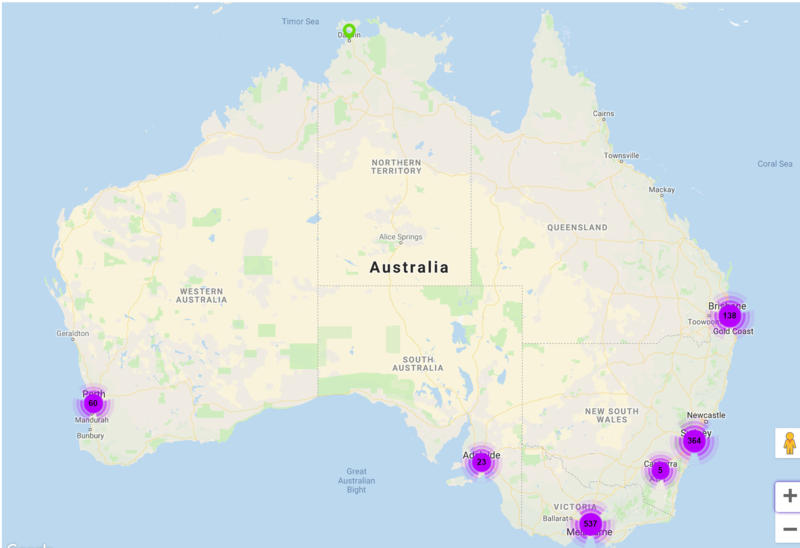 As at the end of October 2018, Sydney and Melbourne, two very popular locations experienced a drop in their market value, whereas Hobart and Canberra, arguably less popular destinations saw significant growth. 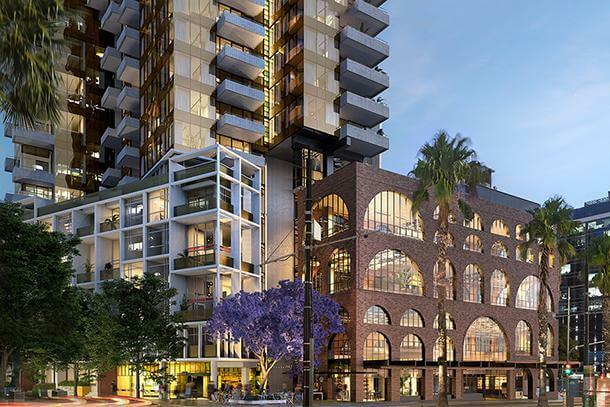 If you research the upcoming development infrastructure of an area and see there is plenty of it planned, this could be a good sign that your investment will grow in value quicker as the suburb or city experiences population growth. Property value vs. expected rent, find areas where people pay high prices for rent in dwellings that aren't too pricey. The vacancy rates of a location will tell you how popular the area is and how hard it may be for you to find tenants. You'll spend less time researching areas you are familiar with and may have some local knowledge that you couldn't find online. Look into the recent sale prices to get an idea of what the market in that region is doing. Desirable features: Consider the elements that will make people want to live in your property, like being close to shops and public transport, a well-sized and usable balcony area and plenty of storage space. Consider your target: A small apartment in the city may sound cool in a great location, but you are crossing families, and older couples off your list of potential renters, and those segments have money to spend. Consider which people and stages of life will be in your rental market. Easy maintenance: Remember that as the landlord, you need to fix the things that go wrong with the property, you may find an older home that looks beautiful for a great price, but it may have more significant issues and costs to deal with than something newer. 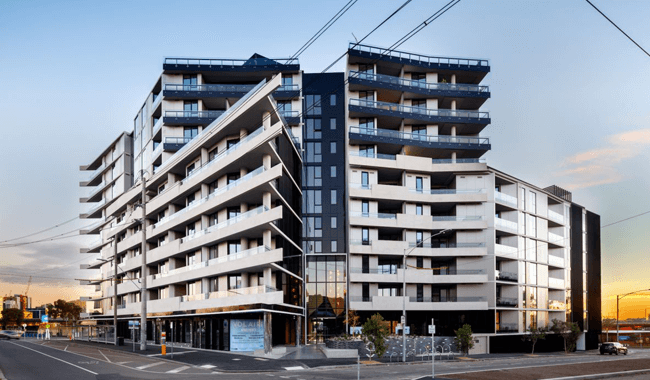 Strata and body corporate: Keep in mind that the attractive price tag of an apartment or unit becomes less attractive when a big yearly strata fee comes with it. The final thing to do is maintain your level of focus. Sometimes property purchase can seem a little overwhelming or too hard, but you need to remember it is a long play and it will pay off. Future you will be thrilled with the small sacrifices you decide to make now. What are the Costs of purchasing property investment? Unfortunately, the significant cost of actually buying property is only the beginning of the money pit that is to follow. Don't be scared by this however, as we can let you know what costs to expect, and how to actually use them to your advantage. What Costs Should I consider when Budgeting? The initial purchase of your new investment, aside from the main price, will include stamp duty and conveyancing fees. There will also more than likely be legal costs and building reports on top of this, as well as some other smaller search fees. You may decide to handle your own property management or hand it over to a professional property manager (recommended) which will incur a fee of a certain percentage of your rent. You will also have to pay council and water rates, landlord insurance, land tax, repairs and maintenance costs and in some cases, strata. The good news is, you don't have to worry about contents insurance, you will however need building/landlords insurance. This protects you from loss of rent and damages or building replacement. You may also find yourself with common areas which need extra insurance split amongst all owners of the properties that share the land. All insurances are tax deductible. Remember earlier how we mentioned that older houses might not be the best purchase option? This is why. If something stops working at your property, from a leaking shower to the oven, you need to organise its replacement. Should I sell my property and when it’s time to sell? If you feel that it might be a good time to cash in on your investment, or if you are left with no choice but to sell, you will need to account for agent's fees, advertising costs, and legal fees. Then there is the kicker; if you have done well and made money on your investment, capital gains tax is there for one final monetary sting before you move on. Along with capital gains, you will need to add your rental income to your regular income when tax time rolls around. The good news is, the expenses above, along with the interest on your loan are added to your costs. If this outweighs the money you are making on your investment, then you are negative gearing and tax time may actually be something you look forward to. The flip side of this is, of course, positive gearing if your income is higher than your interest and expenses. The aim for your investment property should be great returns, not only when selling but also with rent. A big part of this is buying (and selling) when the property market benefits you the most. Buy when it dips, sell when it rises. Good investors know which stage the property market for their region is at. Just as there are things you want to be close to, there are things you want to be away from. Busy and loud traffic areas or train tracks, manufacturing, and public transport dead zones. As we mentioned earlier, the more desirable your location and property are, the easier it will be to sell or find tenants. Research the demographics of an area to understand who might be looking to live there and what appeals to them. For example, if the age demographic is older, don't choose the property across the road from the bar. It may sound like a great spot to you, but your potential tenants might disagree. Your personal preferences and likes should go out the window when purchasing an investment property, finances and logic are all you need. The highest possible return should be your deciding factor over aesthetics and features. You don't want to be stuck with an investment that doesn't bring in any rent. The property cycle - why is it important? As we mentioned earlier, understand the movements of the property market is vital to your success. To help, we have outlined the different stages of the cycle, so you know what to look out for. Of the four phases, this is the quickest. It may take a little while to get going but when it does prices will rise rapidly. This is the best time to sell as properties will go for more than the asking price a the competition thickens. As things get to an oversaturated state, the next phase begins. All of the excess created by the boom phase leads to the slump phase. Too many builders and developers got involved during the boom; there is plenty of properties for rent and not enough people to fill them. Rental and property prices can begin to decline, and people try to sell their properties that aren't bringing in the rent, often for less than what they are worth. In between phases we often see an element of stabilisation. The property game is a slow-paced one, so there is always a nice plateau where people can catch their breaths and go on holiday. 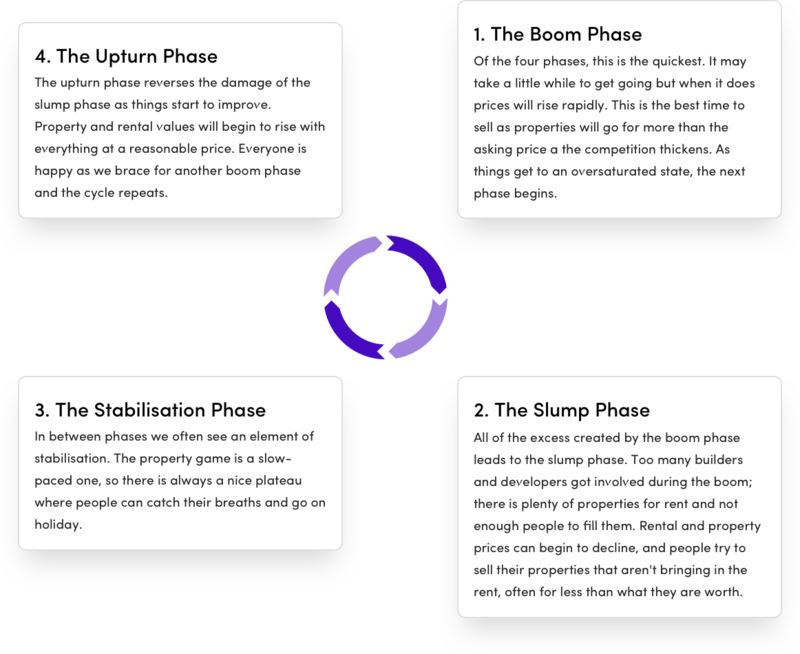 The upturn phase reverses the damage of the slump phase as things start to improve. Property and rental values will begin to rise with everything at a reasonable price. Everyone is happy as we brace for another boom phase and the cycle repeats. You may decide that the property management fee is well worth saving the time and hassle of the tasks above. Property managers work for you, and it is their responsibility to acquire the maximum rental income and find high-quality tenants while making sure they look after your property. Most property managers will charge a percentage of your rental income to cover the services they offer. The following table gives a rough estimate of fees charged per state. Now that you have read our ultimate guide to buying an investment property have you been scared off? If so, it may not be the right time for you to make such a significant investment. On the other hand, if this information has charged you up and excited you, then onward and upward! Refer to this guide and follow the process carefully and you will be well on your way to becoming a property mogul, ordering as much smashed avocado as your heart desires.